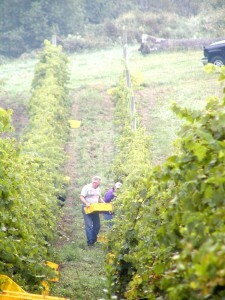 Come and learn about harvesting grapes and wine-making! 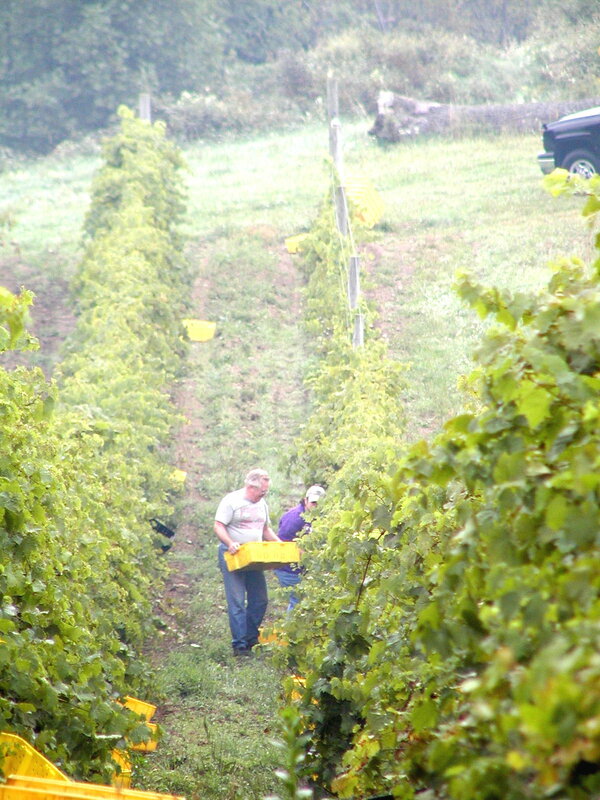 During this fun and educational day, participants will pick grapes and enjoy a picnic lunch in the vineyard. After lunch, there will be a tour of the winery and distillery and tasting. 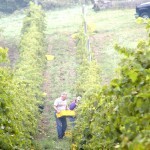 $65/person (includes tasting, tour and lunch. Advance reservations required. 724.439.3424.